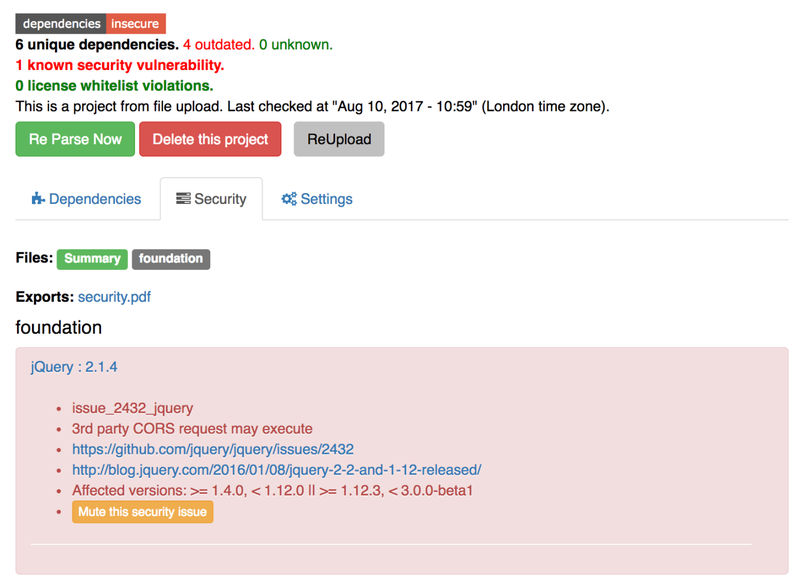 Version Monitoring = which versions do we use + how old are they? License Control = which licenses are in our code, and how does this match with our company policies? 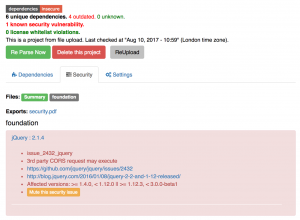 Security Alerts = which components we are using, are affected by which vulnerabilities?